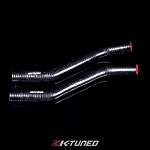 K-Tuned 8th Gen Civic SI Radiator Hoses are designed as a direct replacement for your worn out and cheap factory hoses. 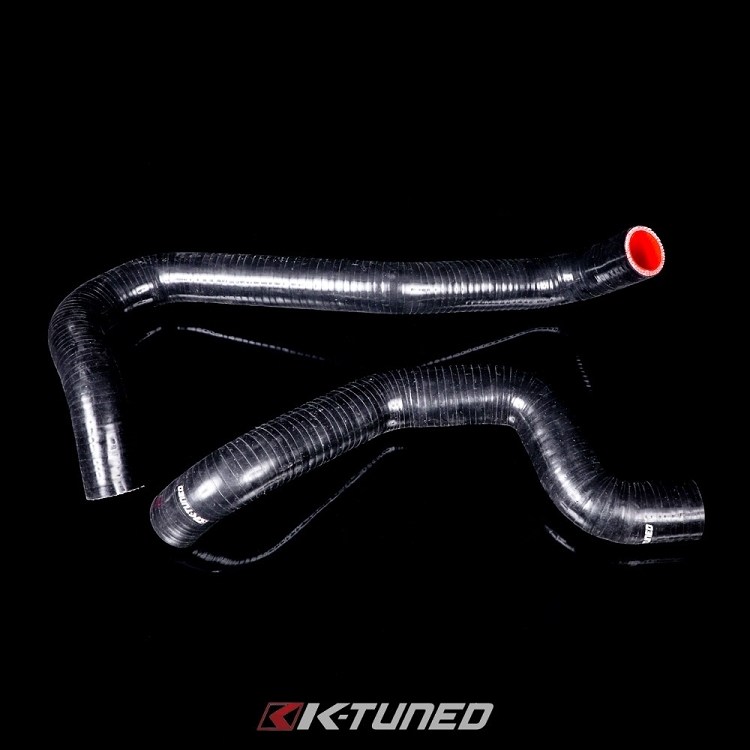 These upgraded hoses will fit perfectly with the OEM radiator and most 8th Gen Civic SI specific aftermarket units. 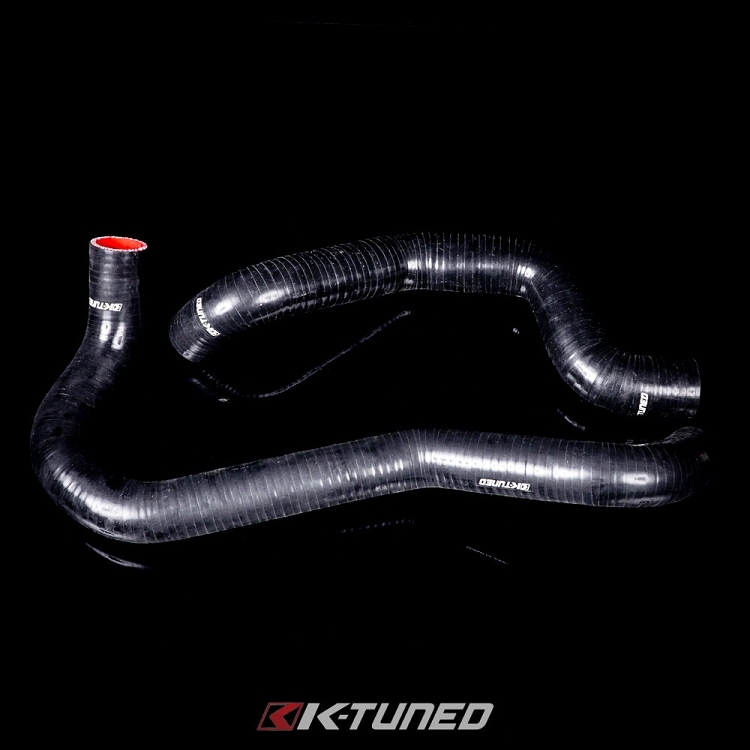 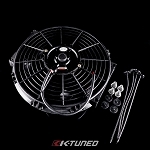 K-Tuned rad hoses are made from strong, heat resistant, high grade, 4-ply reinforced silicone. 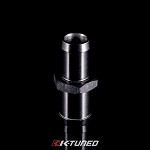 The inner layers of silicone are red and the outer layer is finished in black with white K-Tuned logos at each end. 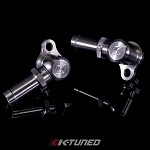 Many other applications are available, including hoses for the RSX/EP3 and several K-Swap vehicles with varying rad setups.